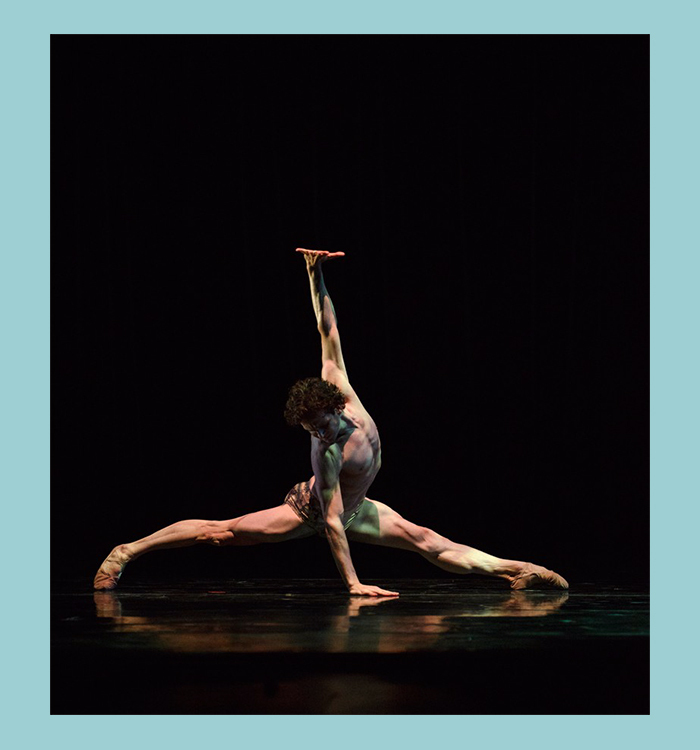 It’s a tribute to the very precise, timeless form of physical expression, known as ballet, told from the perspective of a man who has spent more than thirty years of his life devoted to the art that many try, yet few master. 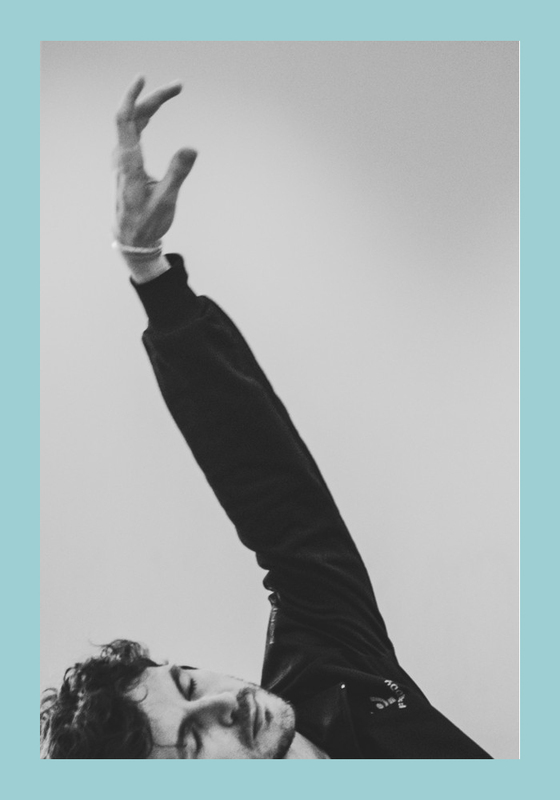 This book answers the question: who does a dancer need to be? 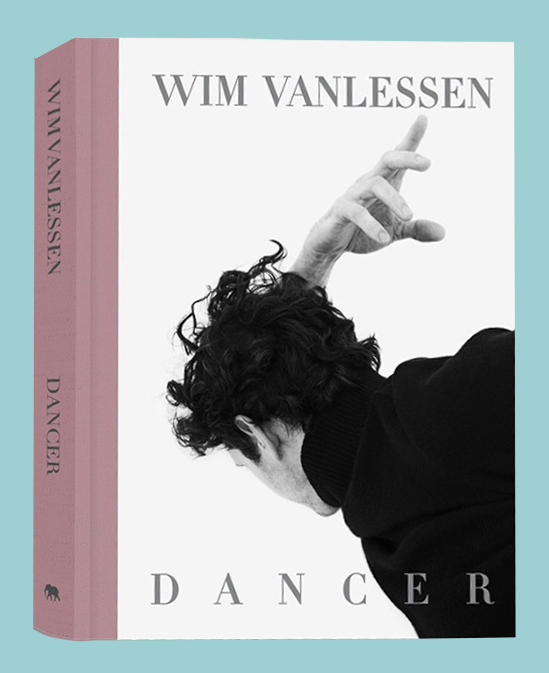 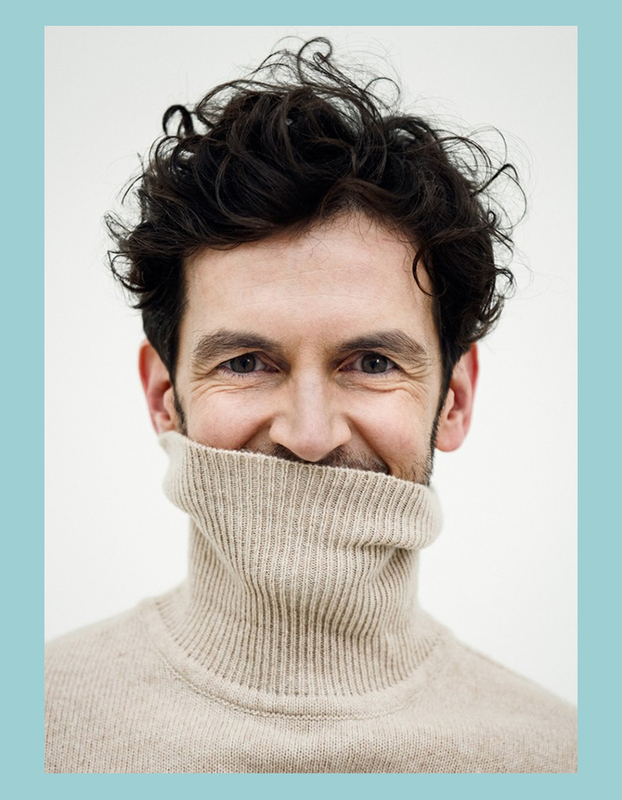 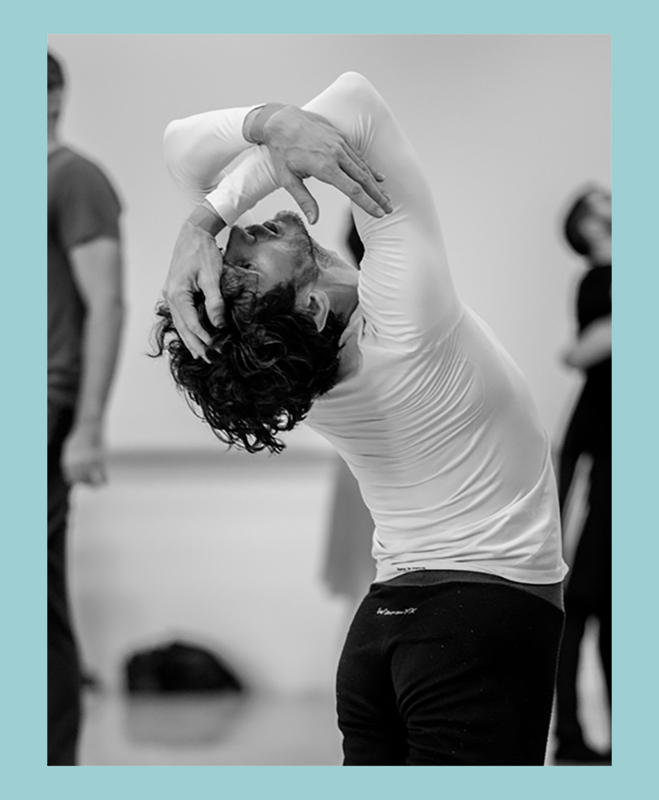 Part memoir, part visual history and pure joy, this book offers insight into the life and career of Wim Vanlessen, principal dancer for the Royal Ballet Flanders. 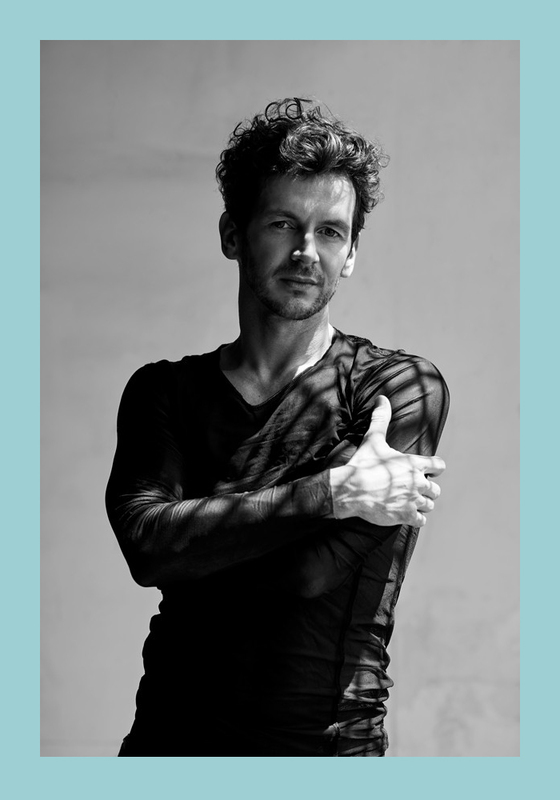 On the cusp of his farewell to the company after more than two decades in the spotlight, Wim recounts key moments from his personal life that have shaped him as a dancer and a man. 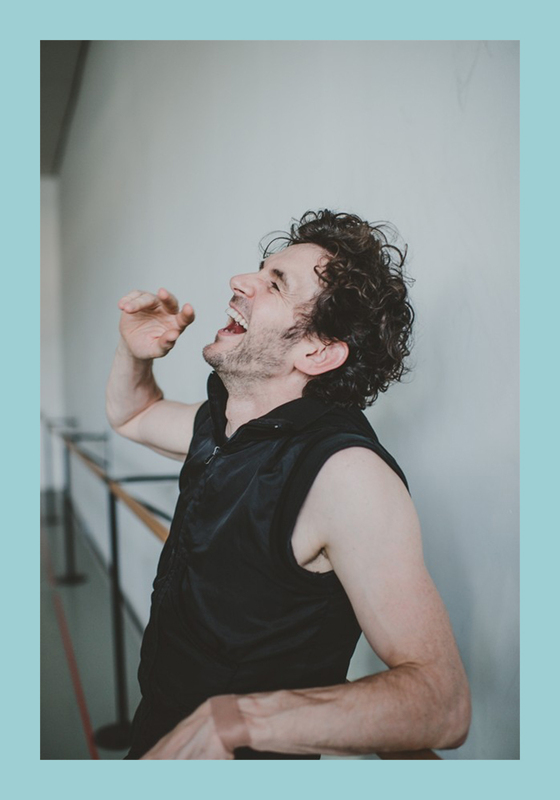 He’s a person that has placed his passion above all else, with an unflinching and unforgiving drive to become the best ballet dancer he can be. 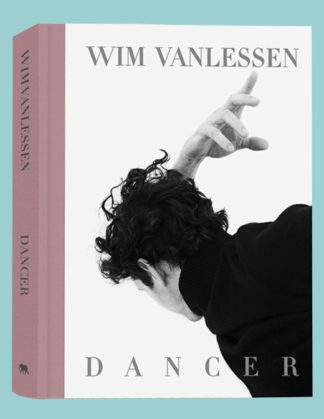 Featuring special contributions from stars in the worlds of fashion, dance and photography: Raf Simons, Kathryn Bennetts, Stephan Vanfleteren, Willy Vanderperre, Wendy Whelan, Stephen Galloway, and many others.